SolarReserve is a leading global developer of utility-scale solar power projects, with advanced U.S.-developed, proprietary solar energy storage technology that solves the intermittency issues experienced with other renewable energy sources. The Solar Reserve technology delivers renewable baseload and dispatchable power that can compete with traditional fossil-fired and nuclear electricity generation. The California-based company currently has more than $1.8 billion of projects in operation worldwide. Their current development and long-term power contracts comprise 482 megawatts (MW) of solar projects representing $2.8 billion of project capital. 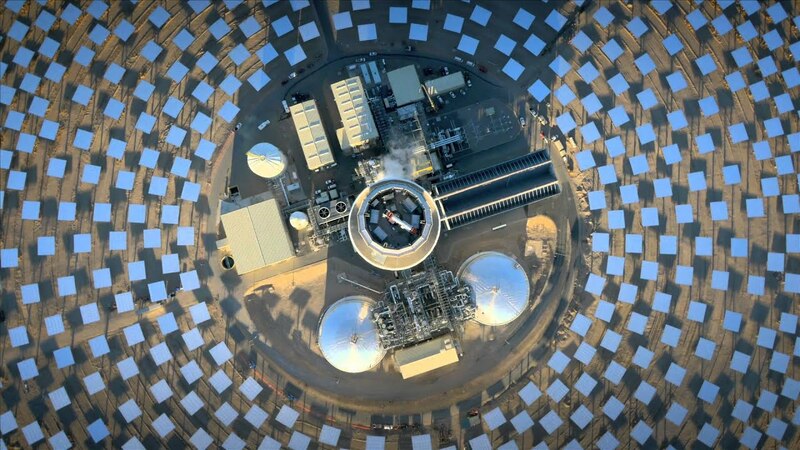 In 2014, SolarReserve acquired full ownership of a proprietary advanced solar thermal technology featuring integrated molten salt energy storage. Prior to the acquisition, SolarReserve had outsourced responsibility for delivery of the equipment and services utilizing this technology to third parties, which provided the processes and procedures to ensure successful project execution. 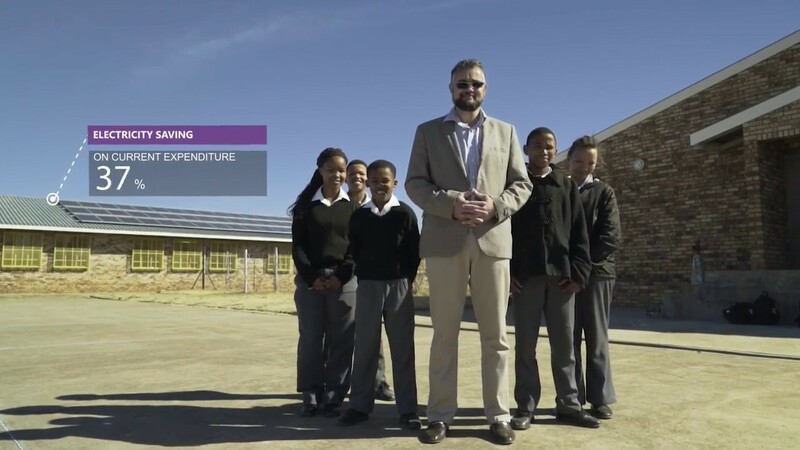 With this acquisition, this responsibility transferred to SolarReserve, which needed to be prepared for their upcoming Redstone Solar Thermal Power Project in South Africa, a 100 MW project with 12 hours of full-load energy storage. With Cadac Organice DCS, we’ve implemented an effective document release process that allows us to release documents more quickly and efficiently. We’ve improved control of our document configurations and our release cycle timing. And we’re positioning ourselves for better project execution going forward. The Redstone project represented a new challenge for SolarReserve in terms of document management and control. Prior to the technology acquisition, they followed a common practice of using various servers and folders for document updating and processing, but there was no systematic document management process in place. In addition, there were numerous lessons learned from the first project, Crescent Dunes, now in operation in Tonopah, Nevada, USA, that would need to be efficiently and accurately integrated into the design for the Redstone project. The complexity and magnitude of the molten salt tower storage technology required a structured, controlled process to ensure that all documents were accurate, reviewed, and approved before release for use. SharePoint-based to be compatible with existing architecture. User-friendly so team members could learn and utilize it quickly. Accessible to external partners for document sharing. SolarReserve considered various other document management tools on the market, but many of the competing technologies were not SharePoint compatible and were therefore more complex, less user-friendly, and involved greater incremental costs. SolarReserve ultimately chose Cadac Document Control System (DCS) because it offered the functionality of more complex and expensive systems and effectively met their primary requirements as a small company. As a Sharepoint-based system, it was compatible with their existing architecture so team members could learn the system quickly. It also involved lower incremental costs than many of the competing technologies, which were often based on standalone platforms. Beginning in Summer 2015, Cadac worked closely with SolarReserve to implement the DCS system. During a short six-month development cycle, Cadac successfully took the project from ground zero to fully functional. The development team ran several hands-on workshops, flowcharted and refined the release process, built a development tool for simulations, and resolved minor compatibility issues to ensure a smooth release process. The Cadac DCS system was implemented successfully on time and within budget, and SolarReserve was fully prepared for the launch of the Redstone project. To date, SolarReserve has released approximately 175 fully accurate and approved engineering documents to Redstone customers and suppliers, and anticipates that 2,000 total documents will be released over the course of the project. Effectively managing document configuration and release for the SolarReserve Redstone project. Eliminating the use of folders and servers and the associated risk of document inaccuracy and loss. Offering tiered access levels for document sharing with SolarReserve’s external engineering/manufacturing partner. Cadac Organice DCS is part of the Cadac Organice Suite, an engineering collaboration solution designed for multidisciplinary projects. Based on Microsoft SharePoint and Autodesk Vault, Cadac Organice Suite provides the ideal basis for management and sharing of digital engineering data and documents. Cadac Organice DCS is a highly configurable, fully web-based, native SharePoint document control solution that enables effective, systematized document sharing. The solution guarantees full control of the document from creation to review to approval to client release. The DCS system allows tiered access levels for internal and external teams. A central repository allows the automatic integration of simple, sequential review processes or complex parallel structures within a single document. Cadac DCS easily accommodates both semi-structured and highly structured collaboration scenarios, and is configured to meet each client’s specific project needs. Cadac’s best practices, developed over years of engineering collaboration experience, ensure that clients implement the DCS solution quickly and efficiently, significantly reducing time and implementation costs. SharePoint-based for compatibility with existing architecture and ease of use. Structured, systematized document release process. Improved release cycle efficiency and timing. Transparent, traceable document life cycle. Controlled collaboration with both internal and external teams. Minimal incremental cost and a more successful project execution. With the Cadac Organice Suite we have dramatically improved our current document control process for major capital projects.